NEW ORLEANS — MISO’s somewhat befuddled Steering Committee on Wednesday instructed the Planning Advisory Committee to revisit the possibility of non-transmission owners operating storage-as-transmission assets (SATA). In developing draft SATA rules, MISO had decided only registered transmission owners should own first-generation SATA to avoid introducing complexities around cost recovery. (See “No non-TO Authorization” in MISO Floats Draft Storage-as-Tx Rules.) MISO’s Planning Advisory Committee decided to route DTE Energy’s February proposal that non-TOs be able to own and operate SATA to the Steering Committee, where it would be reassigned as a new stakeholder issue. 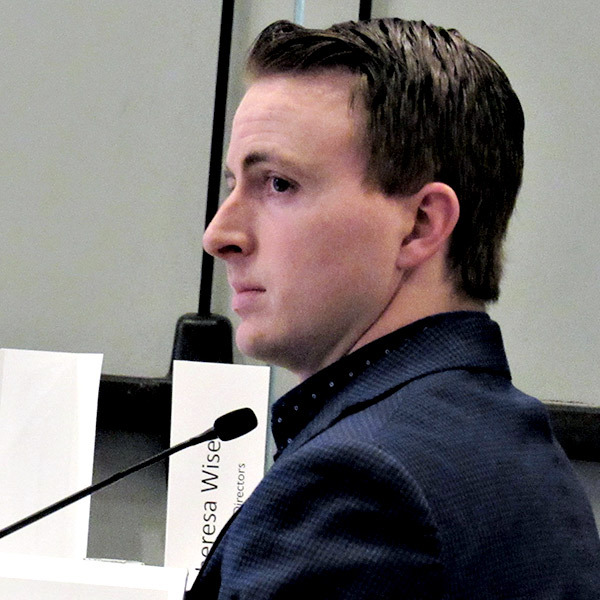 Speaking at a March 20 Steering Committee meeting, DTE Energy’s Nick Griffin said his company doesn’t believe MISO’s proposal as written is fair to non-TO entities that own storage that could become non-transmission alternatives. He said MISO is requiring non-TOs to take storage through the interconnection queue while TOs can simply submit their projects to MISO’s Transmission Expansion Plan (MTEP) study process – two different treatments for the same assets that will serve the same function. “DTE is simply looking for equitable treatment in storage as a transmission asset,” Griffin said. Webb said MISO’s proposal is aimed at a scalable solution that can soon address SATA. He said the RTO has no objections to addressing DTE’s proposal, provided it’s handled separately from near-term development of SATA rules. While the Steering Committee sent the topic back to the PAC, Steering Committee members debated whether the new issue submission would have gone before them at all if MISO’s stakeholder process was properly followed. Some criticized MISO PAC leadership for deciding to discontinue discussion and deem DTE’s request as out-of-scope without taking a vote from PAC members. Steering Committee Chair Tia Elliott said the rejection and reroute of the topic was a “gray area.” She was surprised the topic came from the PAC only for reassignment to the same committee as a separate issue. Webb said MISO and stakeholders agreed before drafting the SATA rules they would not address non-transmission alternatives nor create an entirely new cost allocation as a part of the SATA policy development. As it stands, discussion on how non-TOs might recover transmission rates for their storage assets will be taken up in future PAC meetings. A summary of measures and issues discussed by the MISO Planning Advisory Committee on Jan. 28, 2015. The MISO Planning Advisory Committee discussed its updated process for reviewing BPM changes and adjustments to Attachment Y of the Tariff. MISO has made two changes to its newest future scenario in its annual Transmission Expansion Plan, adding more renewables and possible nuclear retirements.